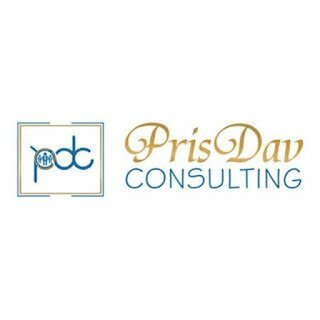 Latest job opportunities at Prisdav Consulting. See the requirements and procedure to apply for Prisdav Consulting jobs online. We are seeking for a Brand Manager to look after and expand key brands of the product portfolios. The ideal candidate will in addition to brand management, be responsible for new product development (NPDs). Master’s degree or an additional qualification is an added advantage. Experience working with other markets/ distributors. We are seeking for Senior Brand Manager to look after and expand key brands of the product portfolios. The ideal candidate will in addition to brand management, be responsible for new product development (NPDs). Your main task in the position will be to press fresh juice & smoothies. We are looking for a hardworking, healthy and happy individual that will positively contribute to our team, as well as the health and well-being of others. Ability to follow instructions and learn about various products. We are seeking to recruit a well-oriented, thorough, and organized Procurement Officer who will oversee purchases and develop new contracts. The suitable candidate will play a key role in procuring high-quality and cost-efficient supplies for the organization. How to Apply for Prisdav Consulting Jobs. Apply Before: 2nd May, 2019.